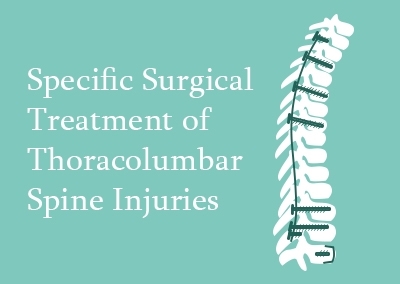 This spine surgery knowledge package covers fractures of the thoracolumbar spine. This course is one of 4 spine surgery knowledge packages in the Spine Trauma series. 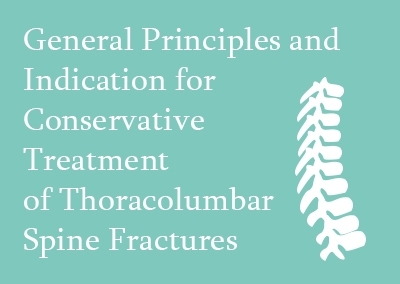 It focuses on the classification, clinical presentation, diagnosis and imaging of thoracolumbar fractures and injuries, and the conservative, general and specific surgical treatment options. This lecture looks at the presentation of spinal trauma in emergency and its early management. The screening methods available are discussed, including the application of CT scanning as a screening tool. The classification systems involved are discussed and their implications are examined in depth. Finally, the key points regarding early total care are clarified. This lecture looks at the role of the three most commonly employed imaging modalities in the management of spinal trauma, with a description of the indications for each modality. Algorithms are provided for guidance for both major and minor trauma. Clinical cases are included where multiple modalities were required. Also included in the discussion is the imaging of sacral trauma and its classification. 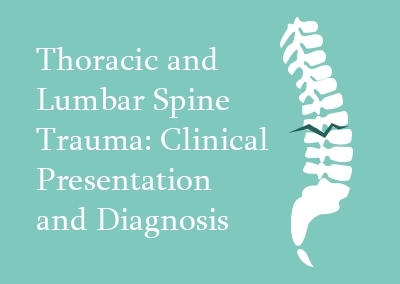 This lecture looks at the classification of thoracolumbar spine injuries. The lecture includes a discussion about the uses of the classification and the characteristics of an ideal classification. 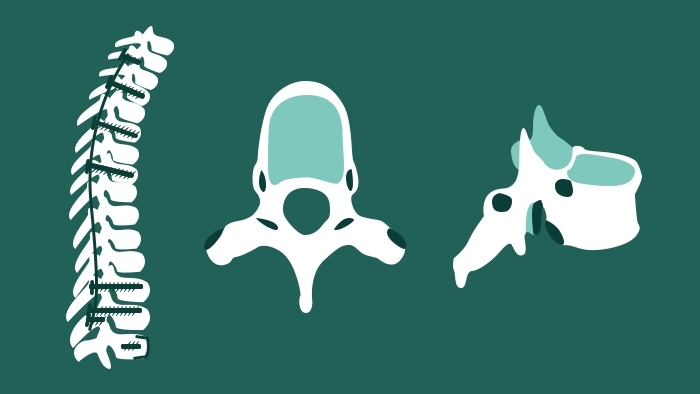 The evolution of the classification for fractures is discussed, along with the key characteristics which are utilised in classifying a fracture. This is followed by a look at the old and currect AO classification, and the differences between the two. The impact of the current classification on the classification algorithm is also discussed. Finally, the lecture goes through a series of cases and their classifications are specified. 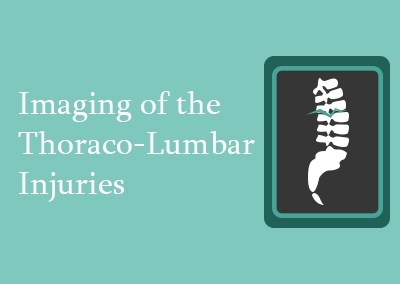 This lecture covers the surgical principles and the treatment of thoracolumbar spine fractures, beginning with an explanation of the key factors which affect the decision making including the timing, approach, degree of stabilisation, and the need for the restoration of anterior column or restoration of tension band mechanism. These aspects are discussed with the help of real life clinical situations and the surgical treatment which the patient underwent, and illustrated with detailed pre-, post- and peri-operative clinical pictures.